Celebration of Sport: Primary 6 and 7 enjoy a great day out at the 'Celebration of Sport' event at Lisburn LeisurePlex. 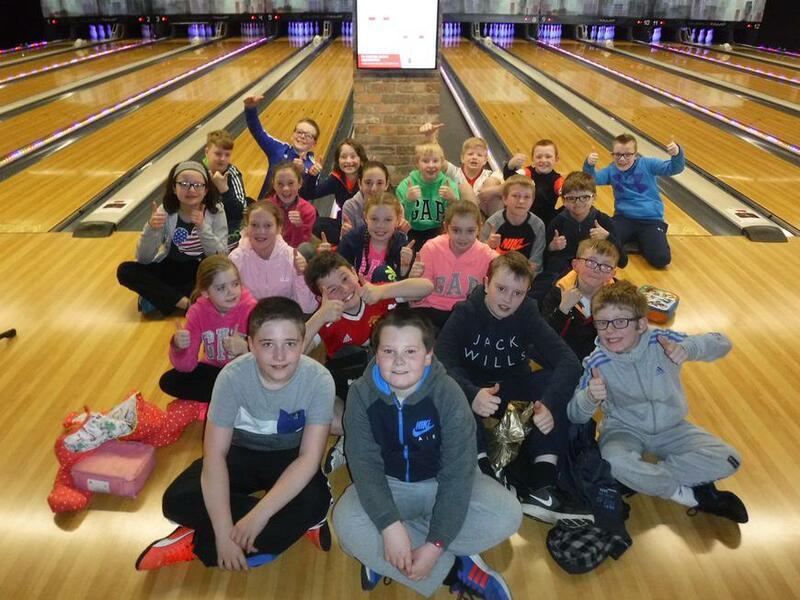 Our Primary 6 and 7 pupils enjoyed taking part in a wide variety of activities at the 'Celebration of Sport' event held at Lisburn LeisurePlex organised by the Department for Communities. See all the photos in the Gallery section and some on the Primary 6 web page.